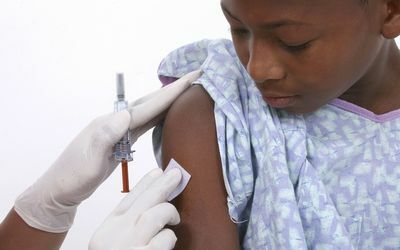 Has your child received all the recommended shots for his or her age? If not, you may have a time bomb on your hands. Measles, Tetanus, Whooping Cough, Pneumonia, Rotavirus Diarrhea, Tuberculosis, Meningitis, and Malaria, are the most common infections that cause death in children in Africa. 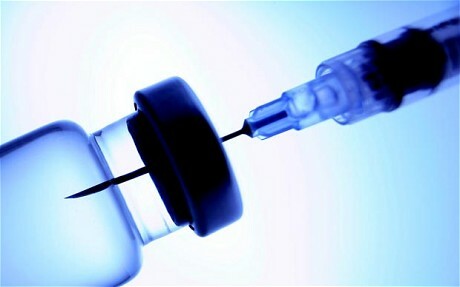 Of the eight diseases, seven can be prevented through routine childhood vaccinations. It’s quite easy to forget just how devastating these diseases and their complications are. Polio, a viral infection affects the nervous system, and can cause crippling paralysis within hours. A focused worldwide Polio vaccination campaign, which started in 1988 has eradicated polio in most of the world. Today, Polio remains endemic in only two countries – Afghanistan and Pakistan. Measles causes a high fever, rash, and cold-like symptoms. It can lead to deafness, pneumonia, brain damage, and death. It spreads so quickly that a child who has not received the vaccine is likely to get the disease if exposed to it. The measles virus is highly contagious because it can remain in the air for as long as two hours after a person with the disease has left the room. Measles kills approximately half a million children each year in Africa. Diphtheria, which starts as a severe throat infection, can cause paralysis, breathing difficulties, heart problems, and death. Tetanus (Lockjaw), a bacteria found in soil and dirt infects a cut or wound, or often, a baby’s umbilical cord after birth. Tetanus can cause severe muscle spasms, breathing difficulty, heart problems, and death. Pertussis (Whooping Cough), spreads from person to person through coughing or sneezing. It causes long bouts of coughing that make it difficult for a child to breathe, eat, or drink, Pertussis can lead to long-term lung problems, seizures, brain damage, and death. Pertussis kills approximately 133,000 children each year in Africa. Haemophilus Influenzae Type B (Hib) can cause pneumonia; meningitis (inflammation of the lining of the brain); infections of the joints, skin, brain damage, and death. It is most severe in infants under one year of age. Rotavirus, a virus you’ve probably never heard about, is the number one cause of severe diarrhea in infants and young children worldwide. Tuberculosis (TB) is airborne and highly contagious particularly to persons with weakened immune systems. It usually infects the lungs, but other parts of the body, including the bones, joints, and brain, can be affected. Hepatitis B, an infection of the liver can be transmitted from an infected mother to her newborn during childbirth. It can also be passed from person to person through blood or body fluids or sexual contact. It can cause chronic liver damage, liver cancer, and death. It is second only to tobacco in causing human cancer. Meningococcal Meningitis, an inflammation of the lining of the brain spreads through coughing or sneezing. It causes an intense headache, fever, nausea, vomiting, sensitivity to light, stiff neck, lethargy, delirium, convulsions, coma, and death. Yellow fever is spread by mosquitoes and can be deadly. It causes jaundice; high fever; general muscle pain; a backache; chills; a headache; loss of appetite, nausea, vomiting, bleeding from the mouth, nose, eyes, or stomach. Shock, liver and kidney failure, are its major complications. Mumps is a viral infection can cause a headache and fever, is most commonly known for swelling of the glands of the neck. Less commonly known is that it also causes swelling and inflammation of the testicles in males. It can lead to male sterility, deafness, meningitis, and brain damage. Rubella (German Measles) causes a fever and a rash on the face and neck. In pregnancy, it can cause miscarriage and severe birth defects. Like measles and mumps, rubella spreads from person to person very quickly, through coughing, sneezing, or just talking. Chickenpox (Varicella) is a very contagious disease. It causes a rash and fever and is spread by coughing, sneezing or direct contact. A common complication in children is a bacterial infection of the skin. Among its serious complications is inflammation of the brain, pneumonia, and death. If a woman has this disease while pregnant, it can cause birth defects and stillbirth. Hepatitis A is also an infection of the liver, but different from hepatitis B. Hepatitis A usually is spread by close household contact and sometimes by eating food or drinking water containing the virus. 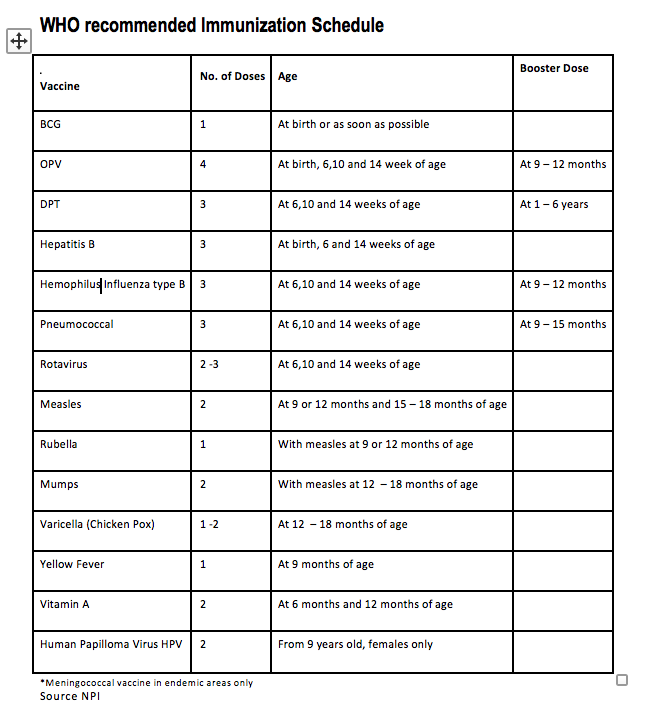 This entry was posted in HEALTH and tagged child, child health, polio, tuberculosis, Vaccination.